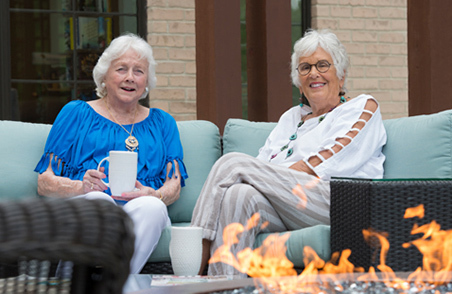 We are The Normandy — a senior living community that embraces and encourages life at every age and stage to enrich your days with fulfilling experiences. Are you ready to come home? Recently renovated, spacious, modern apartments to accommodate your active lifestyle. 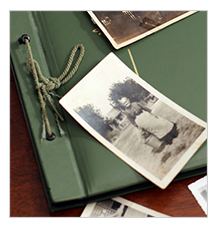 Featuring supportive care plans with à la carte services. The newest community on The Normandy campus. 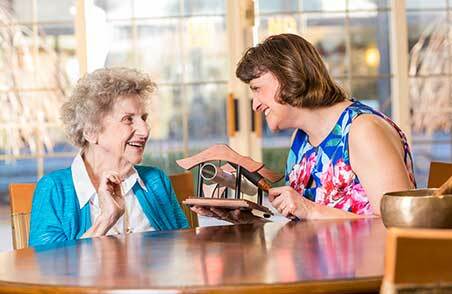 Maintain your active lifestyle in these assisted living apartments under the care of a medical director and team of experienced staff. Continuity of care when you need it most. 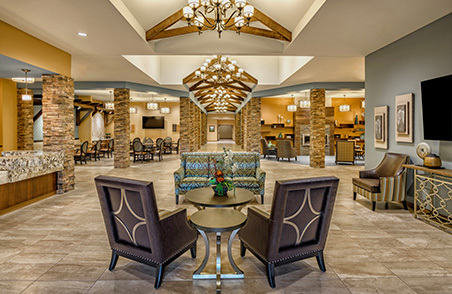 The leading center in Northeast Ohio rehabilitation, residential and memory care facility with dedicated medical professionals and a caring staff. 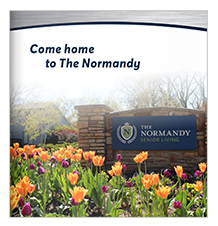 There’s something for everyone at the Normandy, whether it’s inside our facility or in one of our neighboring communities. We strive to provide an engaging and dynamic environment everyone can enjoy. That’s what sets us apart. See the difference yourself and book a tour today!